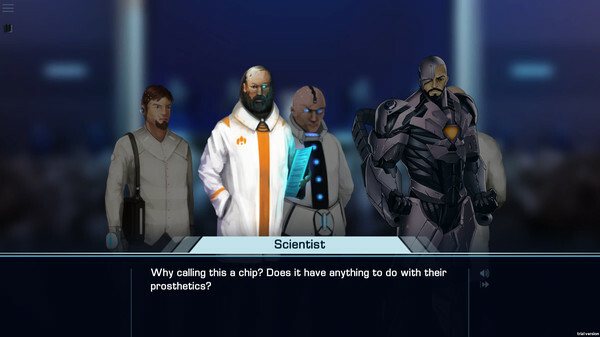 Post news Report RSS	Robothorium's Visual Novel is out today for Free! 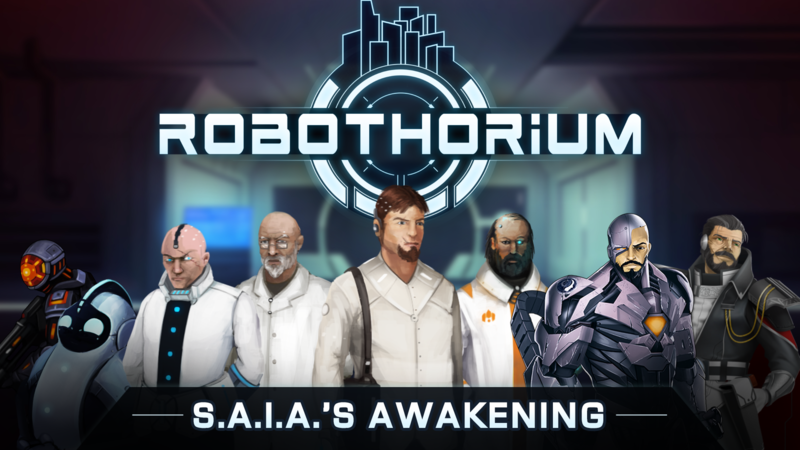 Today, Goblinz Studio has released S.A.I.A.’s Awakening: A Robothorium Visual Novel for free on Steam. 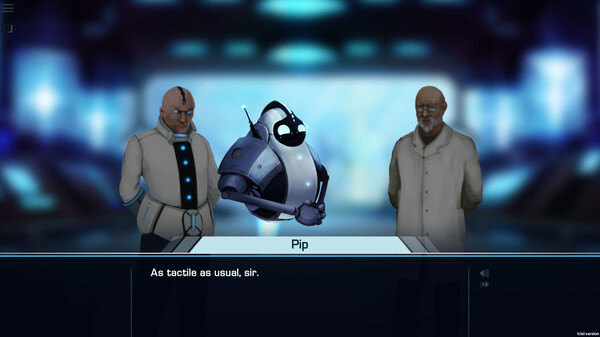 It is a prequel of the cyberpunk dungeon crawler Robothorium. 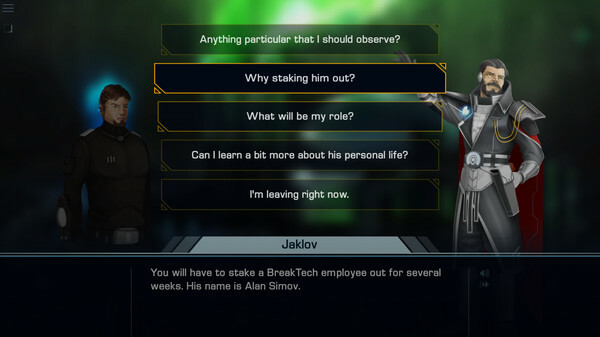 Discover how the civil war began and explore Robothorium’s universe through the eyes of a new character: Agent 22.